High quality removable bumper stickers. Great for political candidates, honor roll programs, non-profits, sports teams, and churches. 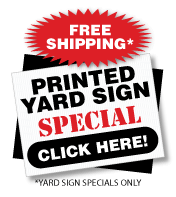 Our Value Line Removable Bumper Stickers are cheap and ship fast. Check out our magnetic stickers they make are reusable, repostionable, and reliable - the ''ultimate bumper sticker''. We make custom support stickers, decals and labels. • Pressure Sensitive Vinyl Bumper Stickers are flexible, scuff resistant, plasticized films. Vinyl decals will stretch and shrink slightly. They are for indoor or outdoor use. Usage includes; Bumper Stickers, Ribbon Bumper Stickers, School Bumper Stickers, Political Bumper Stickers, and Support Sticker. • Magnetized Vinyl is a white flexible magnetic sticker used to make magnetic bumper stickers, bumper magnets sticker, magnetic stickers and fundraiser magnets. Technically not a decal but gaining in popularity - reusable and repositionable as awareness car magnets, fundraiser magnets, and all types of magnet stickers. View more Bumper Sticker options at, Bumper Stickers - More Great Products. 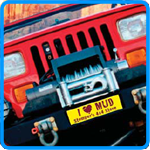 Magnetic Bumper Stickers are a great temporary solution, yet durable and long lasting too! Screen printed for outdoor durability. 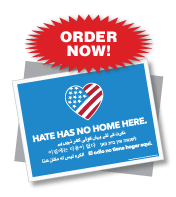 Use as a fundraiser magnet, a great support sticker for your cause. Made in the USA. Support US Manufacturing. Removable Bumper Stickers. Several sizes and color choices. 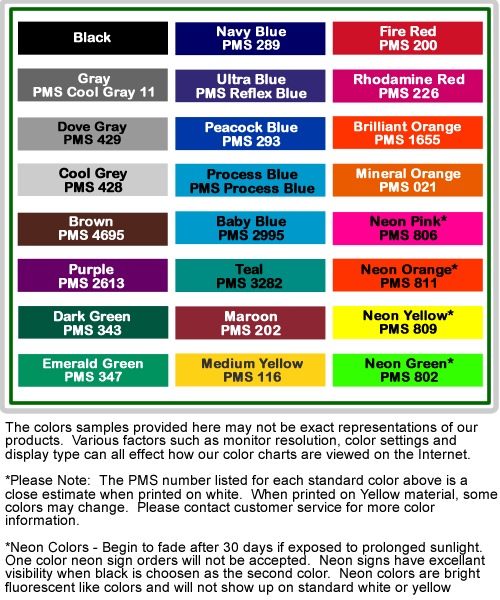 Pantone Color Matching, Four-Color Process, and Backing Sheet Imprinting available. Promote products, services, political candidates, and events with our standard bumper stickers. Ribbon Magnets show your true colors. Ribbon magnet stickers are made from white flexible magnetized vinyl - strong enough to stick to a car - yet easy to remove. 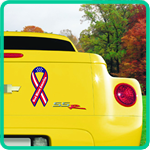 Ribbon car magnets are often used in awareness campaigns as a fundraiser magnet. 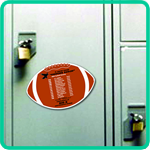 Sports Magnets support your team or sport. Show team spirit! Dazzel fans and foes alike. Keep your fundraiser efforts on the go with team magnets. 7 styles available including; vollyball, baseball, football, basketball, soccer, and pennant shaped.